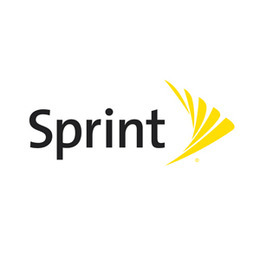 Sprint&apos;s new LTE Plus Network has more spectrum than any other wireless carrier and delivers the consistency, speed and reliability that our customers demand. At Sprint stores, get the phones you want with the plans you can&apos;t pass up. Come visit our helpful and knowledgeable experts ready to answer your important questions. And don&apos;t worry about running out of data or surprise overage charges. Introducing the Unlimited Freedom Plan, starting at just $40 mo/line for a family of 4! Enjoy unlimited mobile optimized streaming videos, gaming and music. And, unlimited 4G LTE data for most everything else. Need only one line of unlimited? No problem, it’s just $60/mo. Or, add additional lines, up to 10, for $30/mo. And our "Ready Now" program, has you using your new phone by the time you walk out the front door. With our Buyback program, we offer account credits for your old eligible device. Come visit your local Sprint store in Wilkesboro, NC or call to find what you&apos;re looking for at your local Sprint Store.